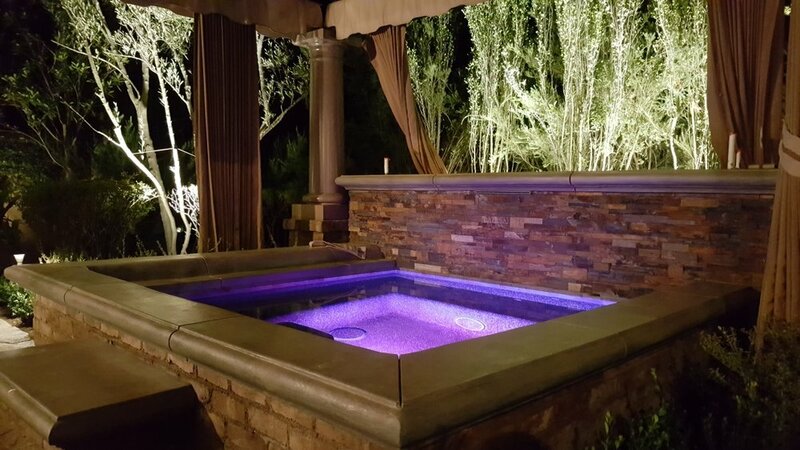 Orange County Night Lights Inc.
Orange County Night Lights Inc. is your premier landscape lighting design and installation company. 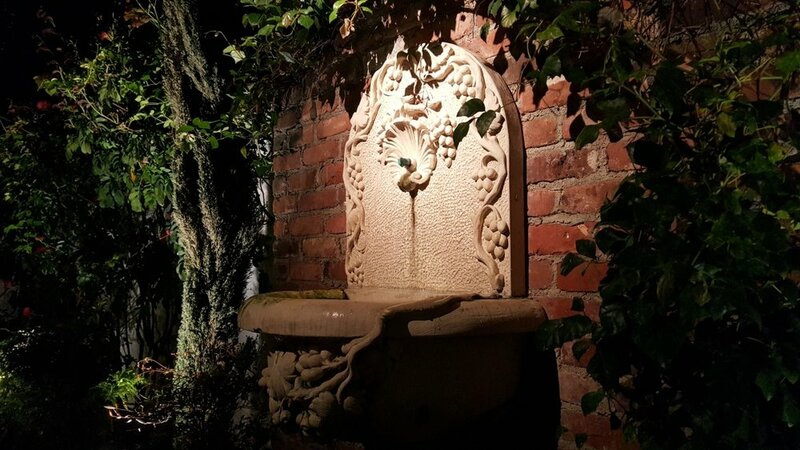 Specializing in all professional outdoor lighting systems. 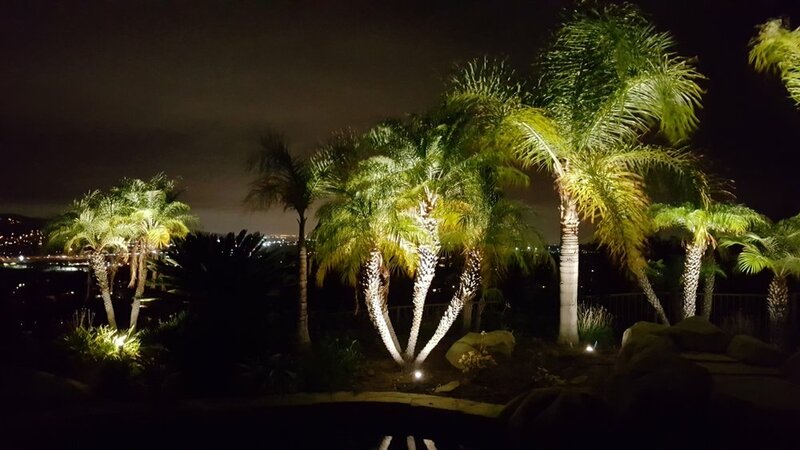 Providing service to all of orange county with all of your exterior accent yard lighting needs. the style, mood, and elegance for your home. 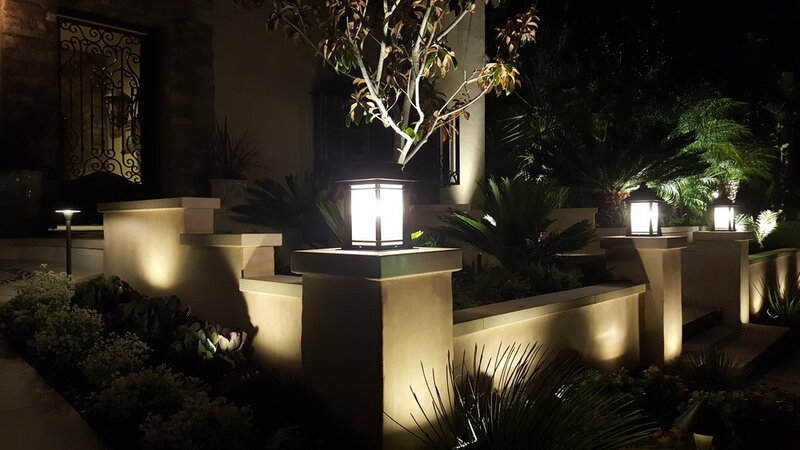 Orange County Night Lights Inc. is proud to service all of your exterior landscape lighting needs. 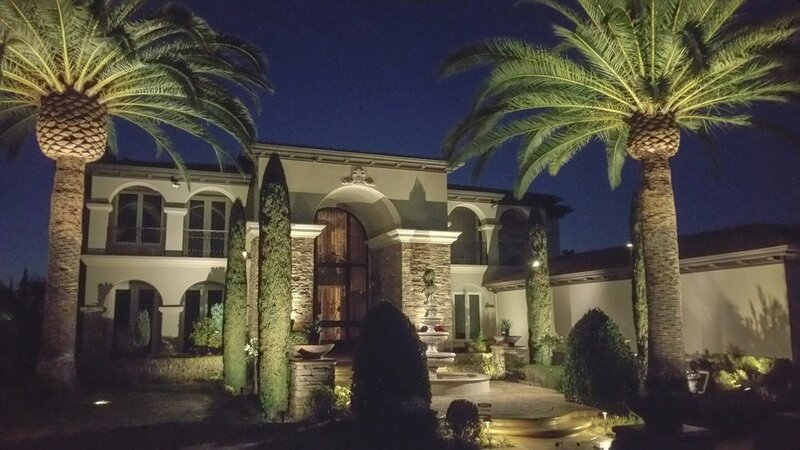 Orange County Night Lights Inc. would love the opportunity to help turn your home into the masterpiece is deserves to be. To schedule your free in home consultation call today.